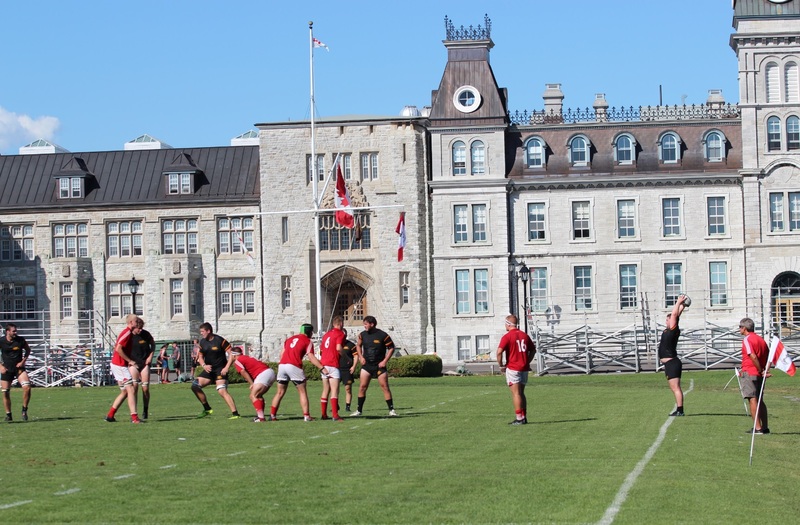 The RMC Men’s Rugby Team will host their year-end banquet Saturday 27 April 2019 at the Senior Staff Mess on RMC Campus. Tickets are $ 50 per person, and tax receipts will be provided for a portion of the event cost. Click below to register before Monday 22 April 2019.